One of the best lion movies on the web! A very lucky cameraman @ Chobe Savute. The Chobe National Park and especially the Savute region. 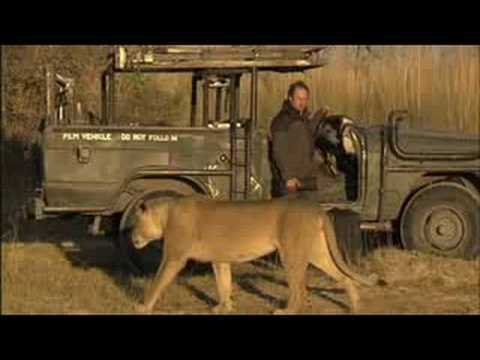 One of the best paces in Botswana so watch lions at close distance!